Stock photos are incredibly useful tools. When incorporated in any project, it enhances the effectiveness of delivering a message and increasing creativity of the design. Thanks to stock photo agencies, you do not have to pay for expensive talent fees of professional photos and pay high prices to conduct your own photoshoot. In a word, stock photos provide you with the creative tools that you otherwise might not be able to afford. Here are four useful tips to help you choose unique images from the extensive library of Adobe Stock. Get creative with keywords. If you browse through the library of Adobe Stock today, you can read their review from here. You will see an overwhelming number of choices. Recently acquiring Fotolia, the stock photo site now boasts the second largest photo collection in the industry – a whopping 45 million. Take note that most people will download and purchase their desired images from the first page of results. Why? It would be unreasonable to browse through hundreds of pages just to find one. In this case, you should use specific keywords to narrow down the results. For instance, you are looking for an image of a dog. 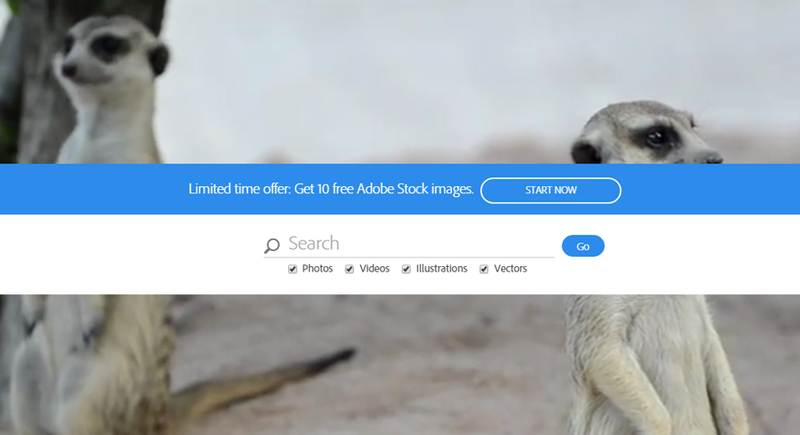 Adobe Stock has thousands of stock images of man’s best friend. By adding modifiers such as “happy”, you can narrow your choices to a couple hundreds, tops. If you are looking for a puppy, you can also narrow it down further by adding the word “puppy”. Go to other pages. As we said, there are over 45 million Adobe Stock photos to choose from. When you enter a specific keyword, do not settle for what you see on the first page. Go to pages two, three to seven, if you must, until you find the best photo to suit your creative needs. Look for exclusive images. Some stock photographers submit entries to multiple sites. This means that you may end up with the same stock images as your competitors, even if they use a different stock website that you do. Narrow down choices with filters. Filters are a great way to narrow down your results. To find an image with a specific filter, just add the filter name to your keyword. For instance, you can add sepia, vintage skylight, and many more. Adobe Stock photos are world-class creative files that you should get for your next project. 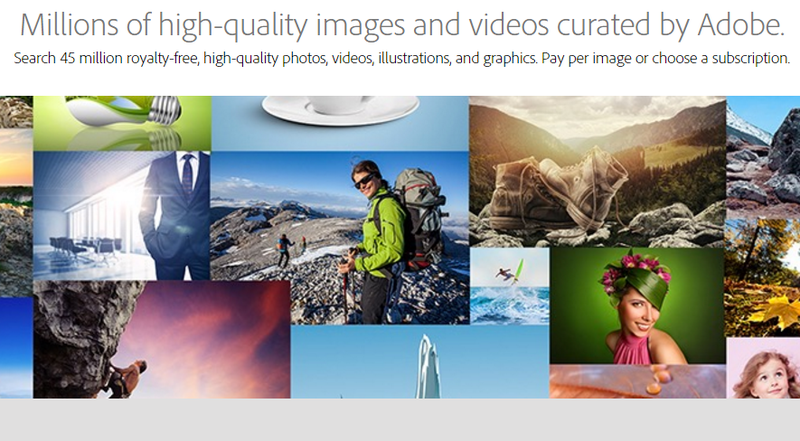 Adobe Stock offers millions of high quality images. Make use of the above tips to make sure you are getting unique photos. Get them by paying per image or getting a subscription, whichever you think best suits your creative needs and budget. Are you a Creative Cloud member? If you are, you are in more treats. The website offers 40% more discount when you add your image subscription to your existing CC subscription.